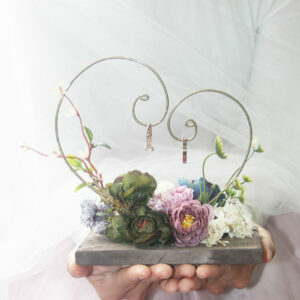 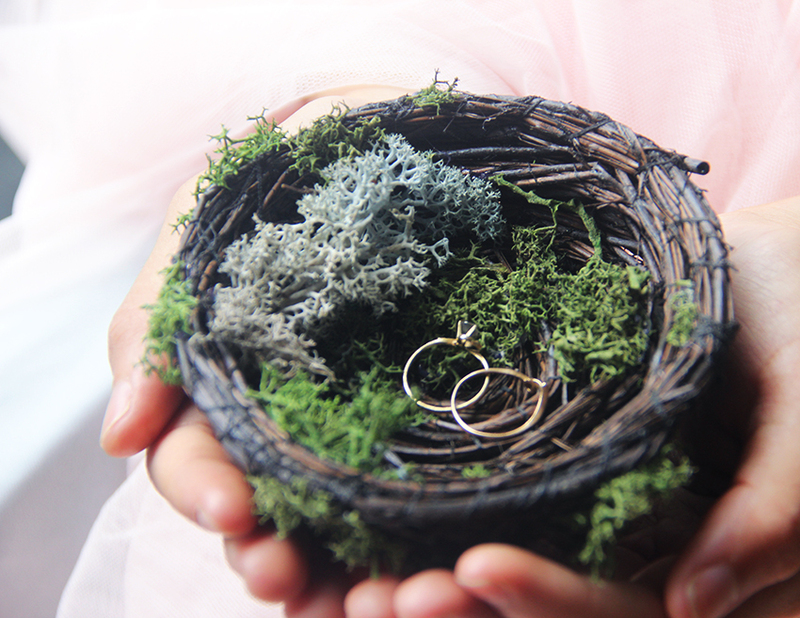 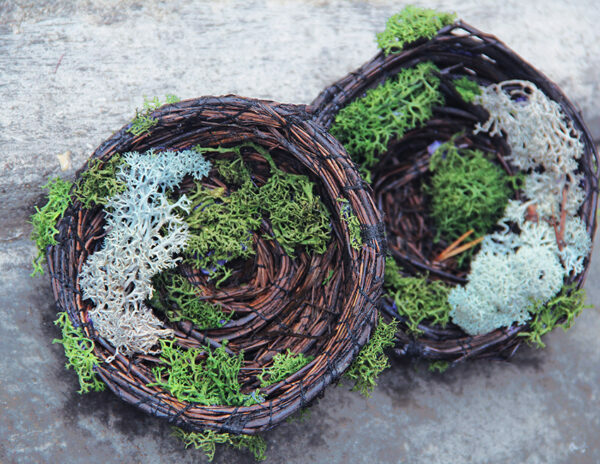 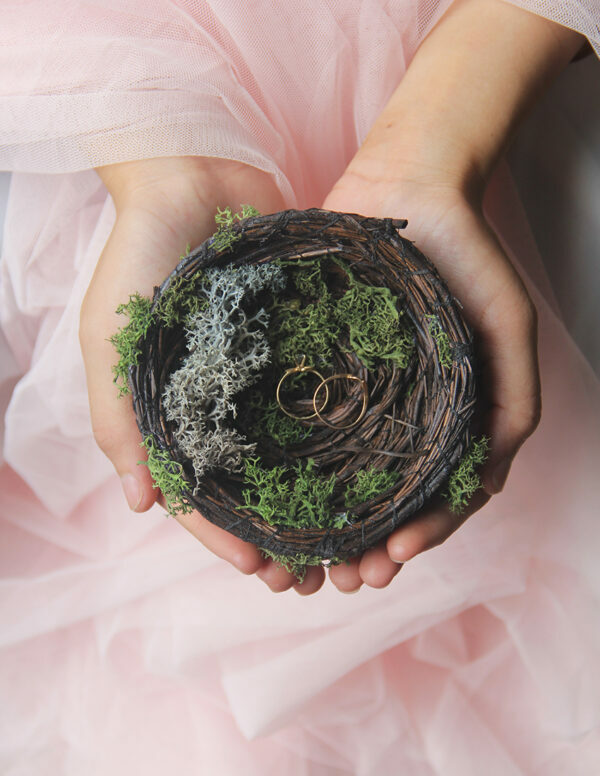 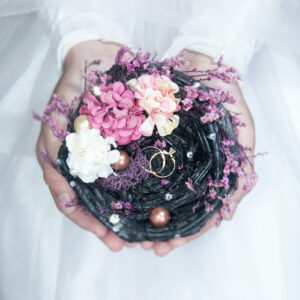 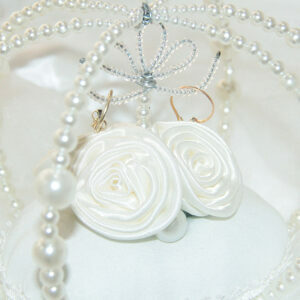 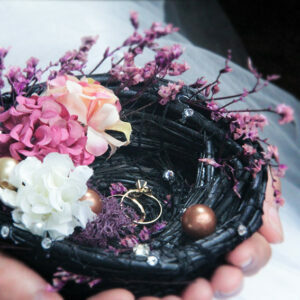 Bird Nest Ring Holder | Yada.vn | WHOLESALE ORDER ARE WELCOME! All natural-made out of twigs,dried meadow grass and moss. 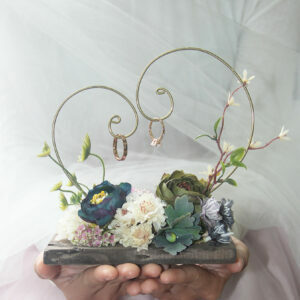 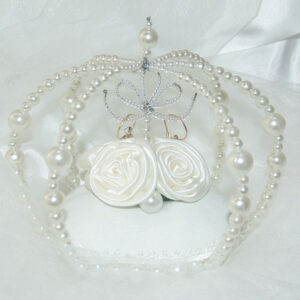 Perfect for your outdoor rustic wedding.